KEEN Utility Footwear is determined to re-define the way you look at boots. KEEN Utility's hybrid technology creates tough, rugged footwear that's made for indoor and outdoor use -- and every environment therein. 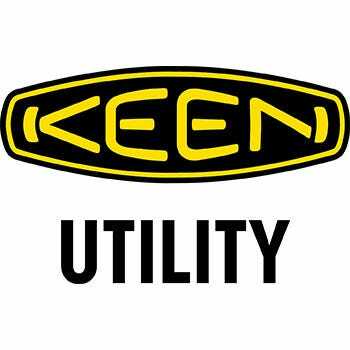 KEEN Utility provides many different styles, including boots, cold weather boots, lace-ups, slip-ons, sneakers and steel toe footwear. KEEN Utility Footwear even makes sandals that are tough enough to protect your toes on the roughest hiking trails. Footwear for men, women and children is styled with KEEN Utility's comfort and safety technology, with a modern look that keeps feet fashionable, too. Isn’t it time you were keen on your feet, and started giving them the comfortable care they need?